When it comes to acoustics, virtually every domestic room suffers from standing waves. 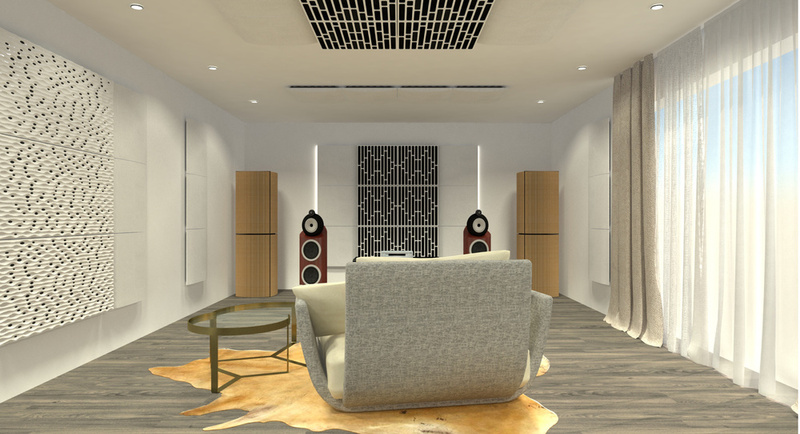 In a bid to reduce this problem, Portuguese acoustic design experts Artnovion have updated their Corner Bass Traps and Sub Traps with TPDA technology. This is a new approach to LF absorption, consisting of a calibrated mass suspended on an elastic membrane. The result, say Artnovion, can not only be tuned to frequencies as low as 40Hz, but provides performance typically matched only by the use of two metres of traditional fibreglass or foam material. No pricing was available at the time of writing, but if these claims can be substantiated, this could be a major new product in the fight against bad home-studio acoustics.